I've had the pleasure of working with this company. All opinions are my own. 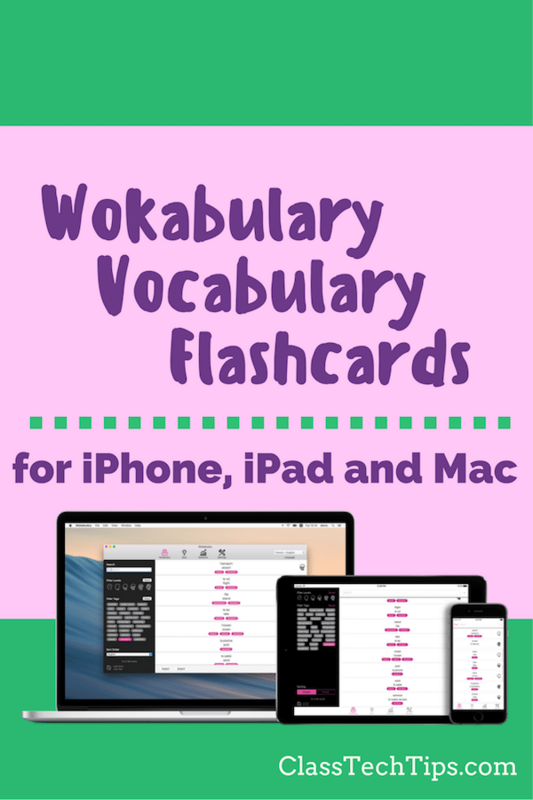 A few years ago I was searching for free, easy-to-use creation tools for students that were compatible with multiple devices. I was getting ready to lead a workshop for teachers on writing in the digital world, and I knew there would be a mix of devices in the session. I came across two awesome, free tools – then called Adobe Voice and Adobe Slate. 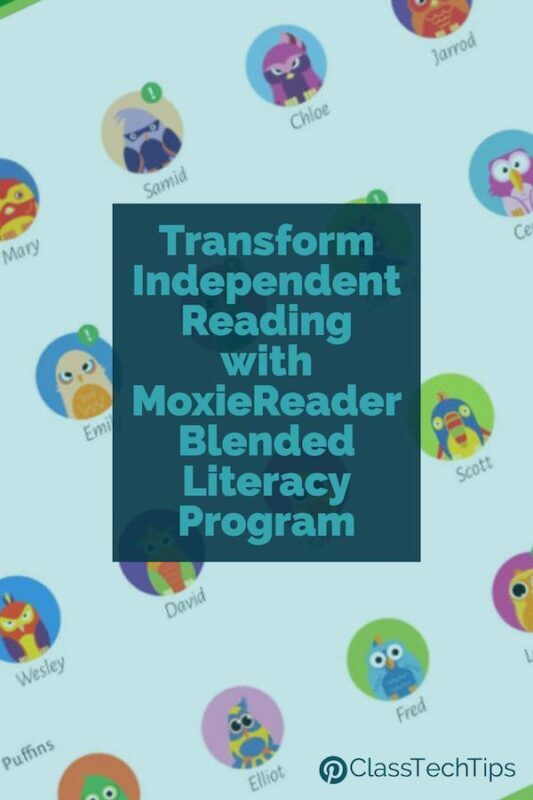 It didn’t take long for me to see just how powerful these two tools could be in the hands of students. Fast forward a few years. I am still raving over the student- and teacher-friendly tools from the folks at Adobe. Now called Spark Video, Spark Page and Spark Post, these three open-ended creation tools from Adobe Spark have totally transformed the way students are telling the stories of their learning. From documenting the steps to solve a math problem to creating a portfolio to document their accomplishments to sharing facts about sea turtles, the possibilities for using Spark with students is truly endless. If you’re a regular follower of my website or subscribe to my free Monday newsletter, you know how much I love the Adobe Spark tools. If we’ve met at an event where I’ve shared the Spark tools – like FETC this past week – you’ve probably heard me raving about Spark. Or maybe you watched along with other attendees as I’ve shared examples of student work created with Spark Page, Spark Video, and Spark Post. New to the Spark tools and want to see what all the buzz is about? Click here to learn more about Spark. Well, last week the team at Adobe Education made a big announcement. 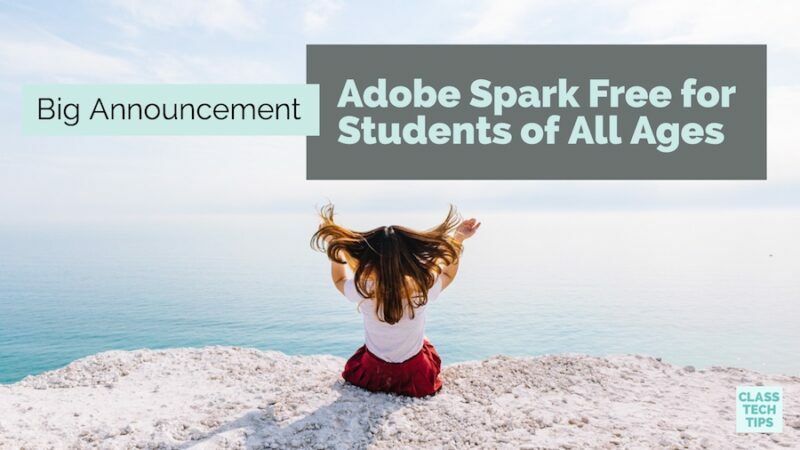 They will make access to Adobe Spark and all of its features easier for students of all ages. Now, I’ve been on Twitter for almost six years. On Tuesday I tweeted the press release from Adobe sharing this news… As I’m writing this blog post draft that one tweet has had over 400 retweets and more than 600 likes – far and away the most popular tweet I’ve ever shared. Click here to see the latest numbers. So what did this tell me? I’m not the only one who was grinning ear to ear with excitement over the big announcement from Adobe Education. Educators from all of the world agreed, this announcement is a big deal. Why? Well Spark, and all of Creative Cloud will now be available to all students, including minors, with school login. The new School I.D. integration will let students access Spark and Creative Cloud apps with single sign-on. This feature means students can use their school identification to log into these applications at school or at home. Now they can create anywhere, anytime! Click here to see the full press release with even more details. Spark Premium will also be available to all schools and universities at no cost starting in April. This is in addition to the big news about Spark being available for students who are under-13. The Spark Premium features are fantastic. I use them all of the time to create images for social sharing and slides for presentations. Also, I’ve used videos to share updates and new blog posts. I wrote two posts at the end of last year that discuss how the Spark Premium features can be used for school branding and personal branding. Download –> my Spark Video planning pages or check out these other posts on using Spark in the classroom. As a former elementary school teacher and someone who now works with educators and students of all ages, this news was especially fantastic. Students of any age will now be able to access the Spark tools. This opens up a world of possibilities for children as storytellers of all ages! I love these open-ended creation tools is how easy it is for students to jump in and get started. With Spark Video, students can record their voices to retell a moment from their day or to reflect on the favorite part of a book they’ve just read. Using Spark Post, students can place a single word or short phrase on top of an image to explore new vocabulary or share a thought about their learning. With Spark Page, students can take a document they’ve typed up in Google Docs and bring it to life with images, videos, and hyperlinks. The possibilities are endless! Why is storytelling important for students of all ages? If you’ve ever walked into a kindergarten classroom, you know most five-year-olds have a story to tell you. They might share what they ate for breakfast, a funny thing that happened with their puppy, or tell you all about the castle they’ve built in the corner of the classroom. 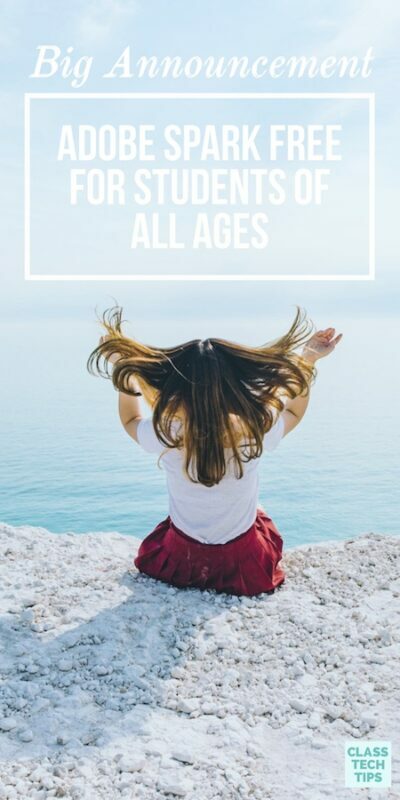 Although older students might model their own storytelling after a YouTube star or blogger, or write a lab report or business proposal, students of all ages have stories to tell. Head over to Adobe Spark’s website to learn more about these awesome open-ended creation tools for students! 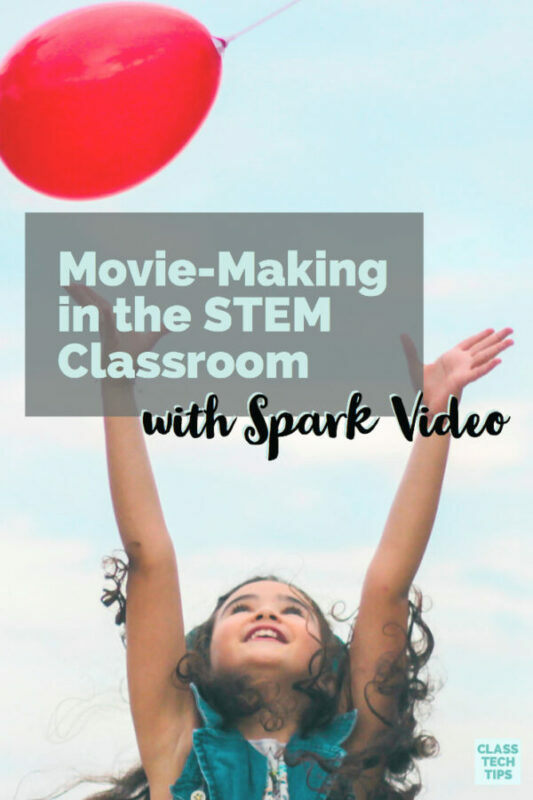 Download my Spark Video planning pages or check out these other posts on using Spark in the classroom. These 5 graphic organizers are almost yours! I can't wait for you to join me on this EdTech journey! When you click below I'll also add you to my list for periodic messages over the course of the year. Fantastic, just one more thing! Check your email to confirm your subscription and grab your planning pages. SEND ME the Graphic Organizers! What data are they collecting? I am from CA and we have very strong student privacy laws. With the use of SSO, are the student privacy laws being addressed? I’m also from California. I need to check specifically if Adobe Spark is compliant with California’s AB 1584 student privacy protection. Do you have a contact person at Adobe who might be able to answer my question? I really want to roll out Spark for my district.